Update February 23, 2019: This club is now full. Send Theresa a note to get on the waiting list using the contact form below. She will notify you when a spot opens up. Feel more comfortable speaking up in various areas of her life (community groups, social events, personal relationships). While women join for these reasons, membership results in so much more. 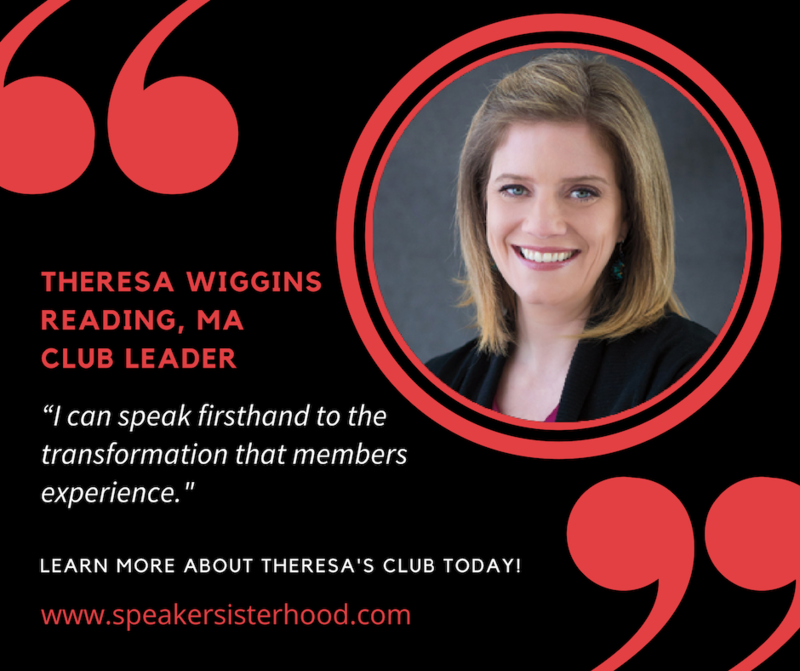 As a current member of a Speaker Sisterhood Club, I can speak firsthand to the transformation that members experience. This club will be a safe and fun place to work on public speaking, discover more about yourself, and connect with other women. 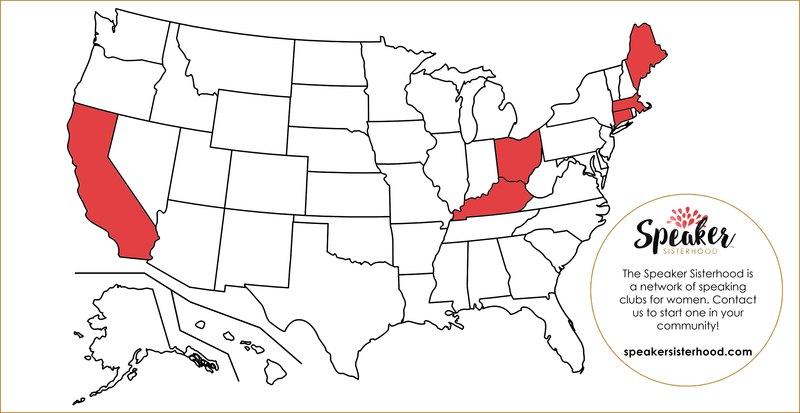 First meeting is free – come check it out! Theresa is a former teacher turned entrepreneur. She has 13 years of experience in the classroom as both a special educator and classroom teacher. 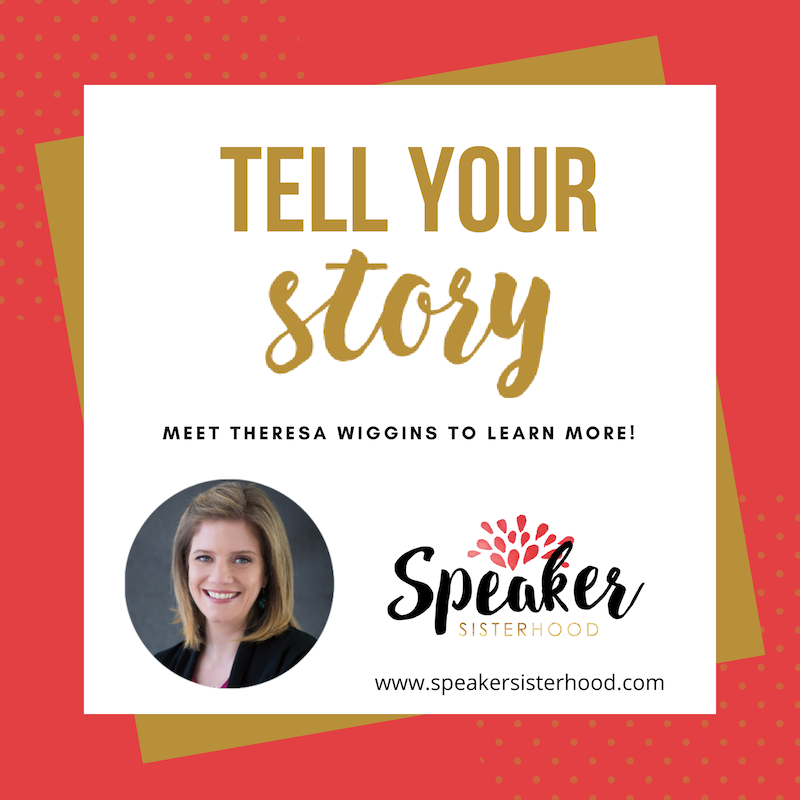 Since 2014, Theresa has been combining her passion for kids, families, and education by founding her business, Village Parenting. Working with both schools and families, Village Parenting’s guiding belief is that the best way to educate our youth is to do it collaboratively. Theresa teaches mindfulness and offers in-home behavior management support to families dealing with chronic behavior issues. She also offers consultation and training to schools on effective Family Engagement as well as providing mindfulness instruction to both staff and students, K-12. Theresa is a wife and a mom to three school-aged children as well as her rescue dog, Barna!